Proposals have been submitted for motel-style accommodation at the New Inn in Station Approach. The planning application for twelve ‘letting rooms’ in a separate building to the pub, envisages the project being built to the rear, on the Station Hill/Ridgeway side of the site. The views we’ve received so far range from outright opposition in principle, to concerns over specific aspects such as the size, location, traffic issues, loss of trees and effect on the street scene, among others. Some are supportive of a prominent local business seeking to enhance its viability, but many still take issue with aspects of the proposals as they stand. We would expect the proposal to come before a planning committee towards the end of this month. 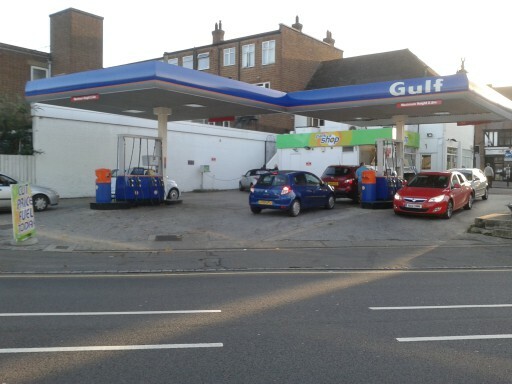 An application for a licence to sell alcohol at the service station at the bottom of Station Approach has been withdrawn after a knock-back from the licensing committee. At a hearing recently Cllr. Graham Arthur, on behalf of residents, had argued against the application, following which the bid was deferred in order to gather data on the number of potential customers and other aspects. Shortly after, however, the application was formerly withdrawn by the applicant. Please look out for a racing bike that was stolen at the weekend near St Johns Church, Coney Hall. One of the handlebar stops has been replaced and they are odd. Earlier on this month, there were two attempted burglaries and a burglary in Pickhurst Park (just off Barnhill Avenue). I am pleased to say that due to work by CID and evidence gained through CCTV on one of the properties, it appears that they have caught the culprit and work is underway with the burglary squad to deal. Two men have been arrested for Handling Stolen Goods as part of an investigation into stolen mobile phones. On 4 March, a number of mobile phones were stolen from the belongings of schoolboys left in the changing rooms at St Olave’s School while a Rugby 7’s tournament was going taking place. One of the victims managed to track his stolen phone to Rye Lane in Peckham, SE15 and another victim later went to that road and saw both his phone and those he recognised of other victims in the display cabinet of a shop. At 16:20hrs on 13 March, officers from Bromley Police’s Youth Policing Team and the Mottingham Safer Neighbourhood Team executed a search warrant at a commercial premises in Rye Lane, Peckham. A large quantity of mobile phones shown as blocked or stolen were recovered, including a number stolen from the school. Other phones recovered have now been linked to burglaries and robberies across London. The investigation is ongoing. Two men, aged 40 and 18 remain in custody on suspicion of handling stolen goods. This is the first of what (we hope) will be fairly regular updates on our work around the ward, compiled on a weekly or fortnightly basis. 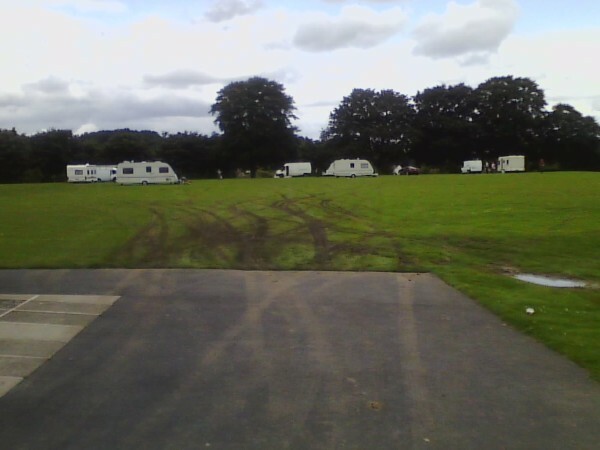 The travellers who occupied part of Coney Hall Recreation Ground have been moved on, thanks to the swift efforts of the Council’s parks officers and the police. However, with the very wet ground conditions the damage even from the few days they were there is evident. The Council has erected new and additional wooden posts at the point along Layhams Road where the unwelcome visitors gained access. We understand the travellers attempted to pull on in the road approaching St John’s Church, of Layhams Road, but were deterred by the new temporary barriers which have been erected there following requests for action by us. The problems of HGVs other unsuitable vehicles using the country lanes around the ward are being addressed with the publication of a new map updating the routes within the borugh that are unsuitable for HGVs. The map will be circulated and ti is intended will eventually lead to ‘sat-nav’ data being revised. In the meantime, we are pushing to improve the signage around the most vulnerable lanes. Old Station Yard – the area beside Hayes station, behind the shops at the top end of Station Approach – is looking in a poor state again, with some traders’ rubbish not helping matters. We have alerted the council contractors. 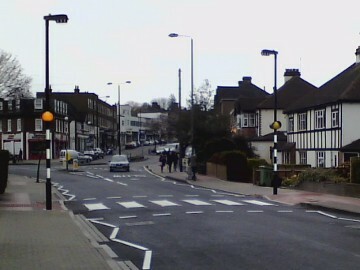 February saw the opening of the new zebra crossing on Pickhurst Lane, close to the bottom of Station Approach. The crossing was put in following requests from the Safer Neighbourhood Panel, supported by your local councillors. After some years of lobbying by residents and your local councillors, a zebra crossing has been approved for a location near Station Approach, a short distance towards the Bourne Vale junction. Actual installation of the crossing is expected next year. 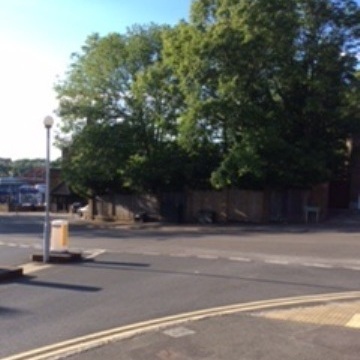 Public consultations began in late July on a proposed zebra crossing on Pickhurst Lane, just beyond the Station Approach junction (heading towards Bourne Vale). It is hoped this will make this well-used walking route safer as well as slowing traffic down at the junction. The consultation (drawing pdf here) closes on 22nd August.